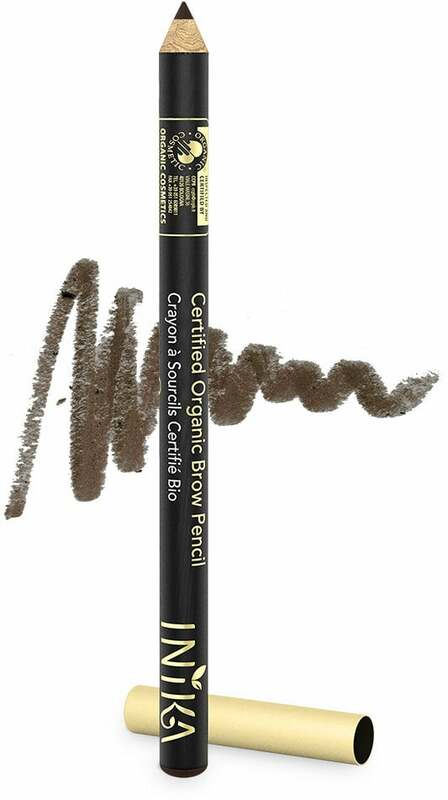 Gives your eyebrow shape and volume! 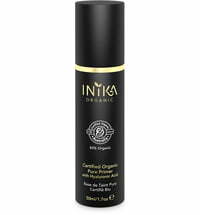 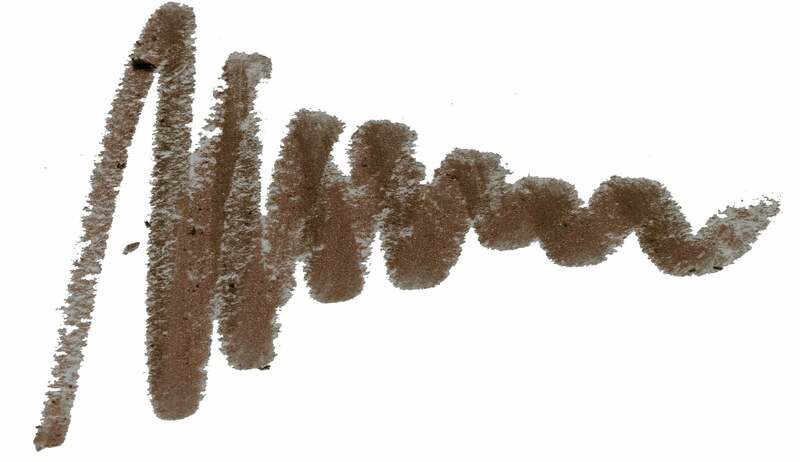 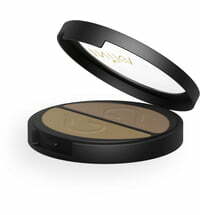 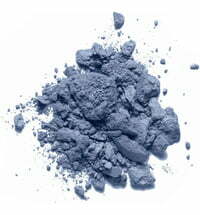 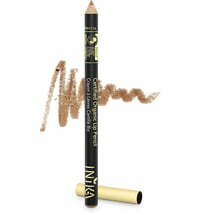 The organic Inika eyebrow pencils are soft, easy to use and leave no waxy residue. 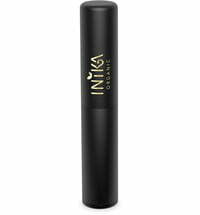 With this wonderful pen, you give your eyebrows shape and volume and make sure that your eyebrows have a naturally coloured look. 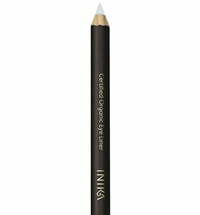 Each Inika eyebrow pencil comes with a suitable closing cap which can be used as a sharpener. 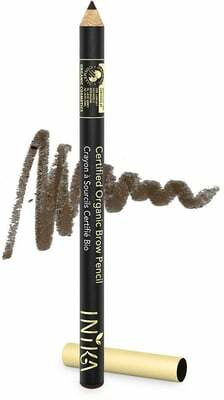 Application: Draw short brush strokes in the direction of hair growth. 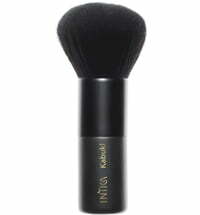 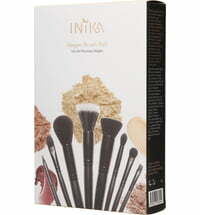 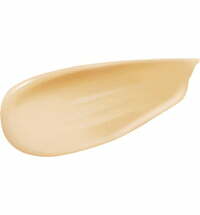 For a better effect, you can use also the fine and vegan Inika angle brush.